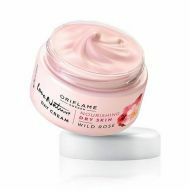 We’ve chosen Wild Rose oil extract for its intense skin nourishing and softening properties. 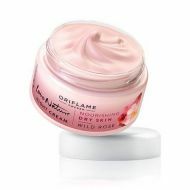 A lightweight moisturiser for the delicate eye area. 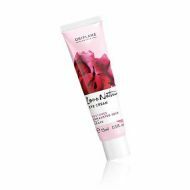 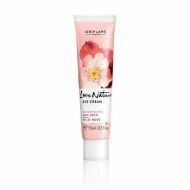 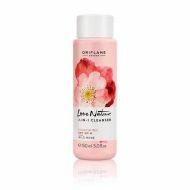 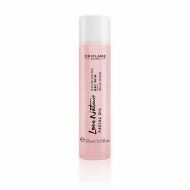 Designed with Wild Rose extract to nourish and hydrate the skin.